The Śāradā or Sarada or Sharada script is an abugida writing system of the Brahmic family of scripts, developed around the 8th century. It was used for writing Sanskrit and Kashmiri. 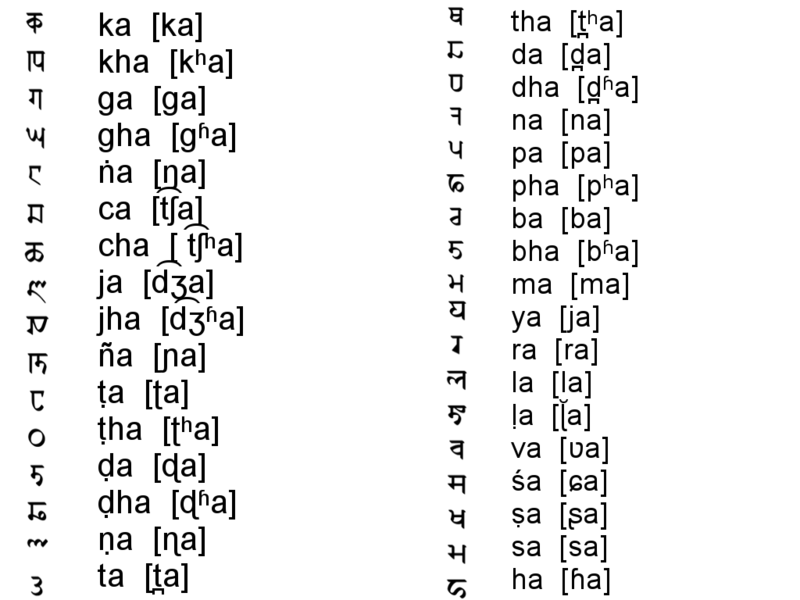 The Gurmukhī script was developed from Śāradā. Originally more widespread, its use became later restricted to Kashmir, and it is now rarely used except by the Kashmiri Pandit community for ceremonial purposes. This is a native script of Kashmir and named after the deity, Goddess Sharda. Śāradā is another name for Saraswati, the goddess of learning. 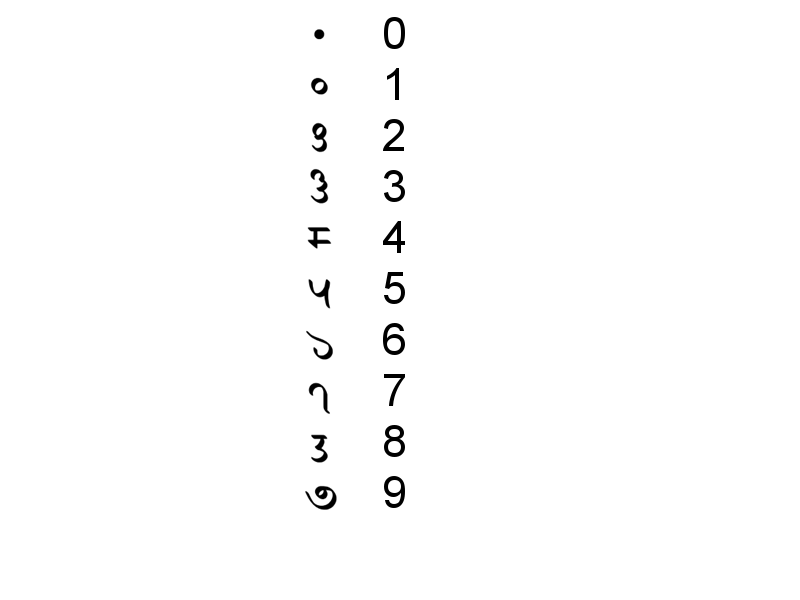 Sharada script uses its own signs for the positional decimal numeral system. 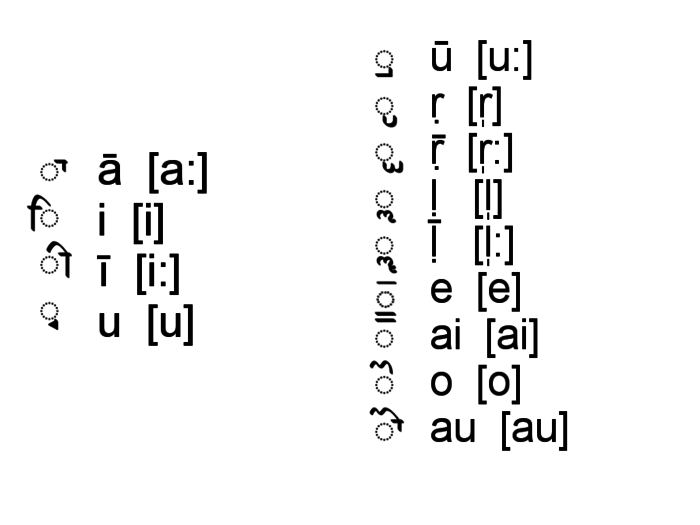 Śāradā script was added to the Unicode Standard in January, 2012 with the release of version 6.1. ↑ "Pandits to visit Sharda temple". The Hindu. 17 May 2006. Retrieved 13 August 2012.